I had to submit some stock photos to my excellent and talented cover artist, Stephannie Beman, so I could reserve my spot on her calendar. Okay, there were several spots because I want her to do all my covers. Her calendar fills up fast. 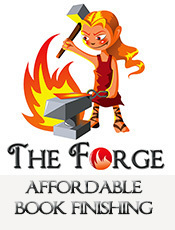 The sooner I get things in far in advance, the easier it is to reserve my slots. Doing this has been good because it forced me to map out a tentative schedule for 2016. When Amanda married Richard Larson, she had no idea he had secretly loved her for years. Now she doesn’t know how to act around him. 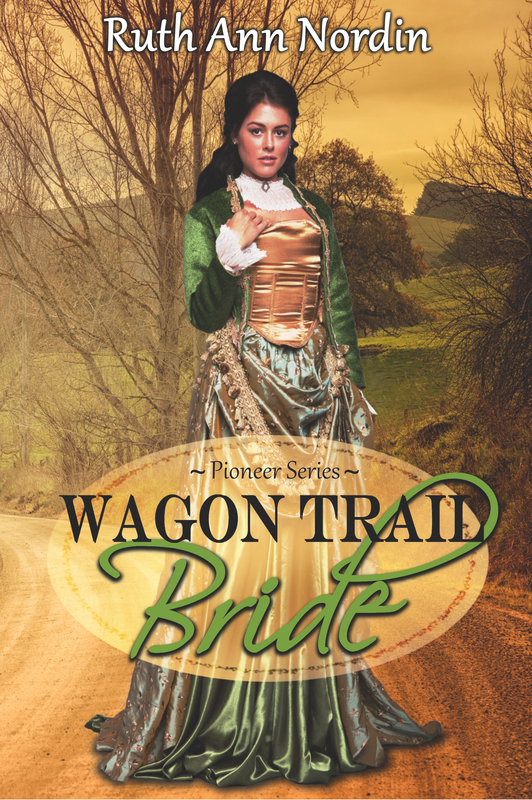 And worse, a young man from her past is the one leading the wagon train to Omaha, and he has plans for them to run off to start a new life elsewhere. *This is to be published by my awesome publisher, Parchment & Plume. I will hand it in around December 1. When it’ll be published isn’t known yet. After the death of his wife, Jesse Palmer and Laura Rufus agree to a marriage of convenience so she can be step in and be a mother to his son. But his mother-in-law and her parents are not at all happy with the arrangement and will do everything they can to annul it. *I plan to have this in to Parchment & Plume around summer 2016. When asked to lead another wagon train West, a man makes an unusual request of Joe Otto. He offers Joe money to marry his daughter so she won’t have to go on the trails without the protection of a husband. Once she reaches her destination, Joe’s free to annul the marriage. Since Joe can’t imagine loving anyone by the young lady he left in Omaha, this seems like an easy arrangement. But as in other areas of life, few things are ever so simple. *I plan to have this in to Parchment & Plume in late 2016. 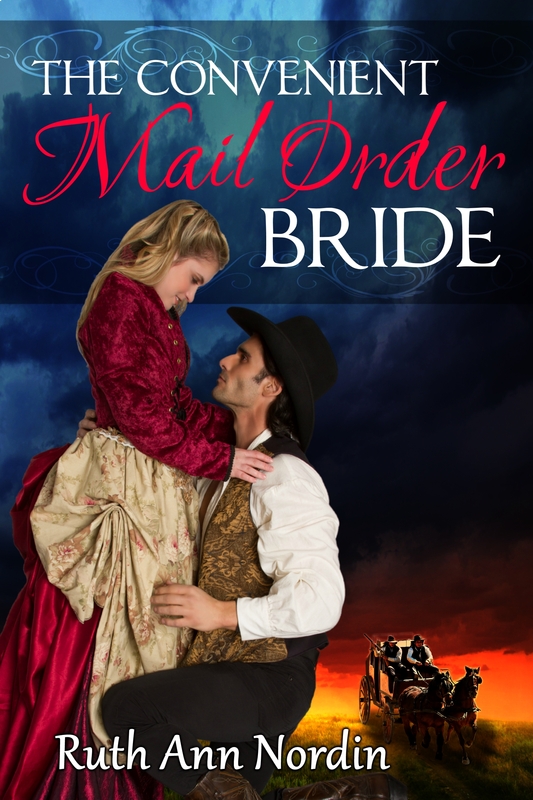 When Phoebe Durbin answers a mail-order bride ad, she doesn’t realize the groom-to-be didn’t write the ad. *I plan to publish this in February 2016. *I don’t have a publishing time frame for this yet, but I do plan to have it out in 2016. Eric Johnson’s real mail order bride shows up later than expected, and she quickly learns he is already married. Now Allie Jones is stuck in a small Colorado town with no way to leave. She must either marry the only remaining bachelor or risk being sold to the saloon’s owner to be one of the soiled doves. Seeing she has no real choice, she agrees to marry the bachelor. Not being much to look at and overweight, Travis Martin is content to live alone, sheltered in the wooded area of the mountainside, free from the town’s endless gossip. So that’s why the last thing he expects is a preacher when there’s a knock on the door. With great hesitation, he agrees to the marriage. 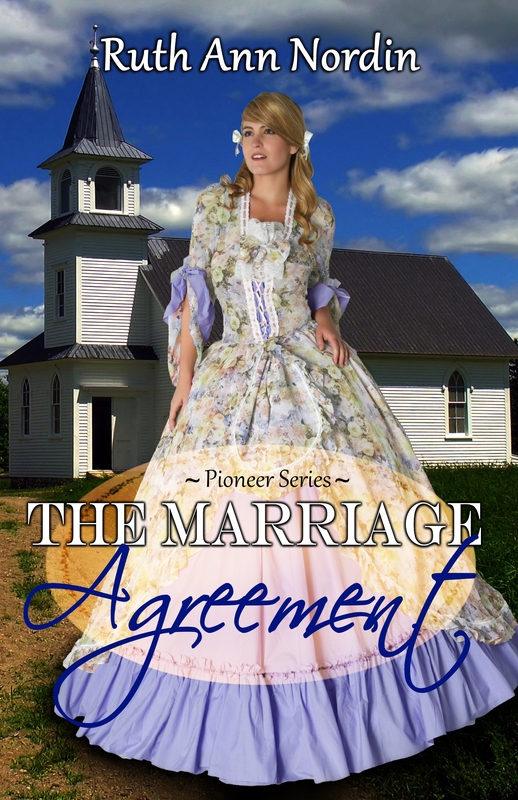 He can’t confine her to the saloon, but he knows the marriage won’t be a happy one for her, not when she could have had someone so much better. *I hope to publish this in 2016. Mr. Malcolm Jasper prides himself on his immaculate reputation, and he’s decided it’s time to get married so he can start having children to leave a legacy to. Unfortunately for him, or maybe fortunately, he happens to be paired with Lady Cantrell, a lady who thinks the rules of the Ton are made to be broken. * I plan to publish this in January 2016. Dr. Derek Westward has been happy living his life doing everything possible to upset the Ton. Second to his occupation, it’s one of his favorite pastimes. Then his brother dies, and the worst thing imaginable happens. He inherits the title of a marquess. Now he has to secure the future of his family’s estate with an heir, and worse, he’s expected to be on his best behavior, something he’s been unable to do since childhood. Miss Danette Everson has given up on ever marrying. At twenty-five, she’s resigned herself to spinsterhood, until her friend decides she’d be better off married. Before she knows it, she’s a bride. But her new husband isn’t the reputable gentleman she was hoping for. No, he’s got a horrible tendency to scandalize the Ton at every opportunity that presents itself. Surely, a pair couldn’t be more mismatched. 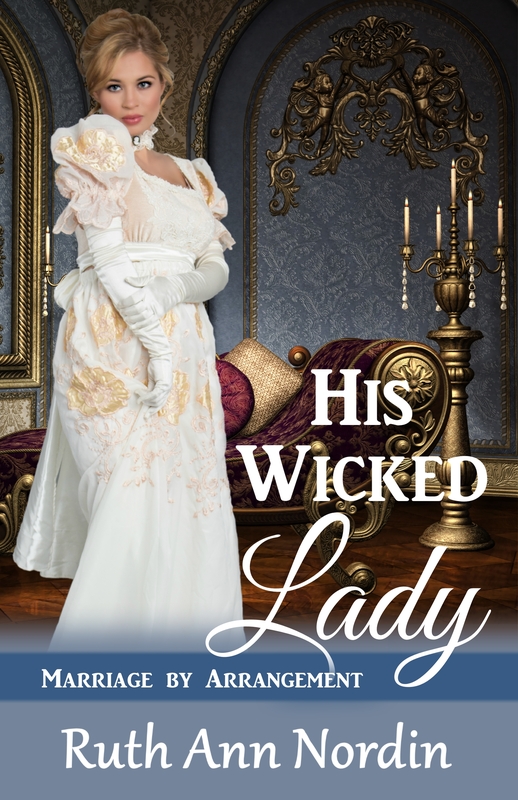 Whatever were the three matchmaking ladies thinking when they arranged for her to marry the most devilish marquess in all of London? *I hope to publish this in late spring 2016. More to come in this series. I just have no idea what the plots will be, so I can’t come up with a cover or title for them yet.